Webjet has entered an agreement to acquire travel wholesaler JacTravel from Vitruvian Partners and its management team for a £200 million. London-based JacTravel will become part of Webjet’s B2B division, WebBeds, joining other brands Sunhotels, Lots of Hotels and FIT Ruum. JacTravel’s management team, which own 45% of the business, will retain an undisclosed share in the enlarged group. Vitruvian, a European investment firm that also owns part of flight search specialist Skyscanner, bought a 55% stake in JacTravel two years ago. JacTravel also operates totalstay.com, which will become part of the WebBeds business. WebBeds claims the acquisition will increase its annual total transacted volume to more than £600 million and take its portfolio of hotels to 225,000, of which 17,000 are directly contracted. 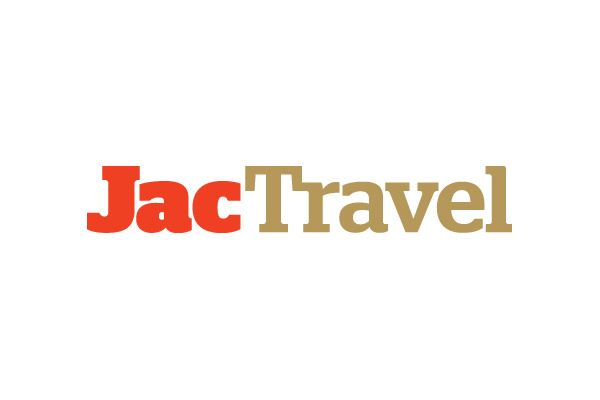 JacTravel chief executive Terry Williamson, said: “Our partnership with Vitruvian has been invaluable over the last three years in enabling JacTravel to achieve a step-change in its scale, technology, and geographical reach. Webjet managing director John Guscic, said: “By consolidating with like-minded partners like JacTravel, we believe we will drive even greater synergies that will benefit the wider travel industry. The transaction is subject to Webjet raising the agreed sale price and is expected to complete at the end of August.